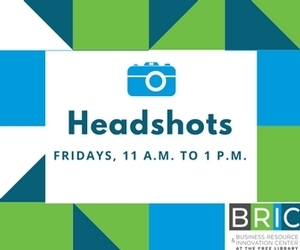 Fri, July 13, 2018 11:00 A.M.
Headshots will take place on Fridays from 11:00 a.m. to 1:00 p.m. Photos will be delivered via email within seven to ten business days. No registration is required; access is on a first come first serve basis.